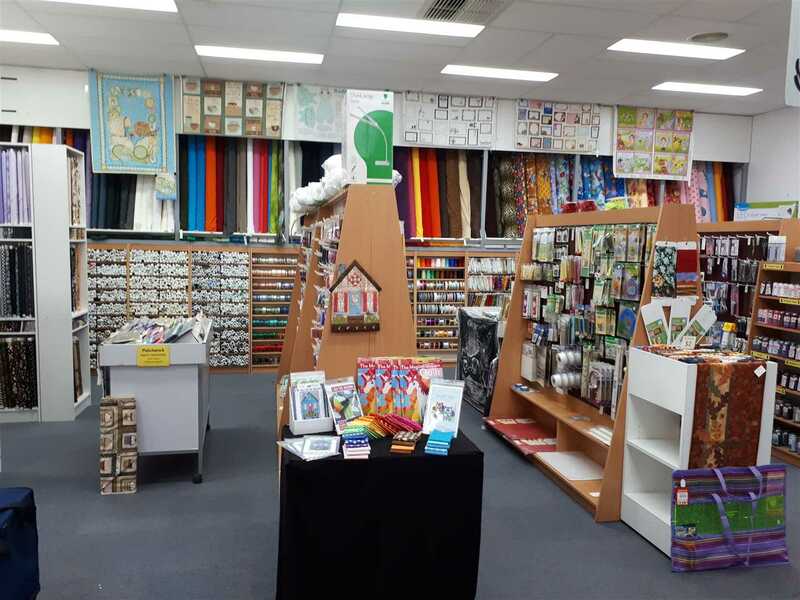 Shepparton Sewing Centre is a highly diversified business specialising in sewing machine sales, service and repairs along with patchwork and quilting fabric, haberdashery and notions along with sewing classes and clubs. 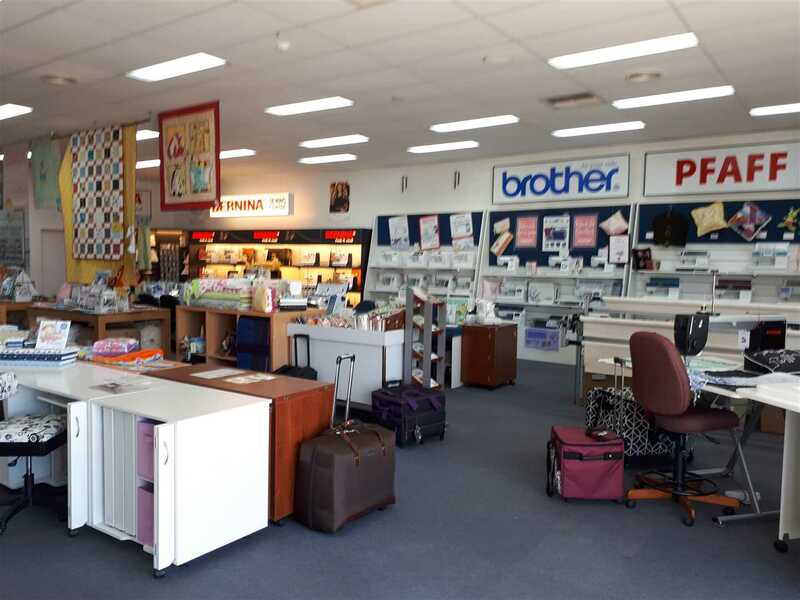 Situated on Benalla Road in Shepparton, the business enjoys high exposure to passing traffic with a great location on one of Shepparton's major roads. 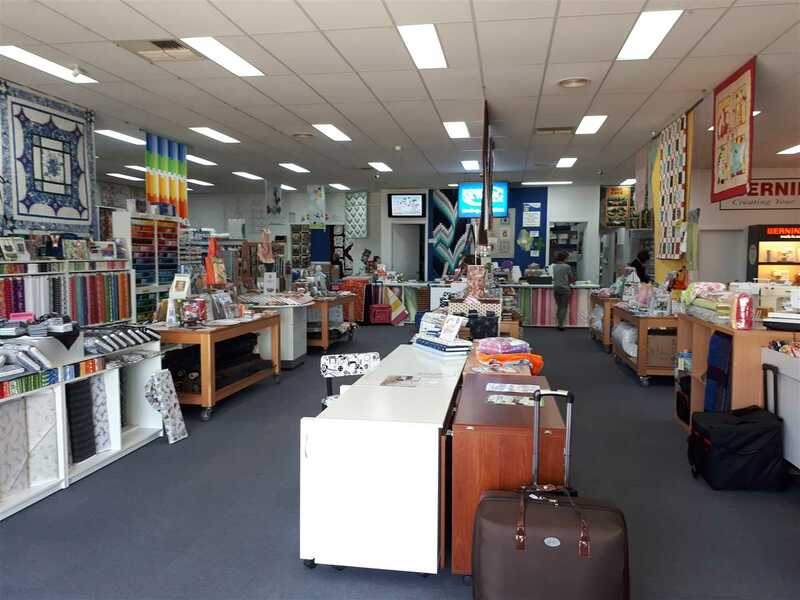 The business was established by the current owners in 1991 and so has been providing its services to Shepparton, the wider Northern Victoria area and Southern NSW for almost 30 years. 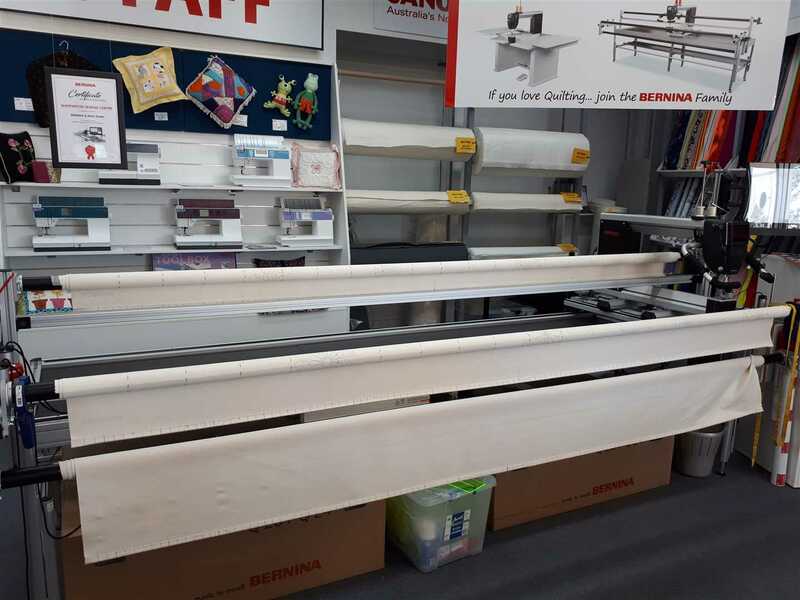 The introduction of quilting frame sales in 2014 expanded the area of service to include South East Australia. 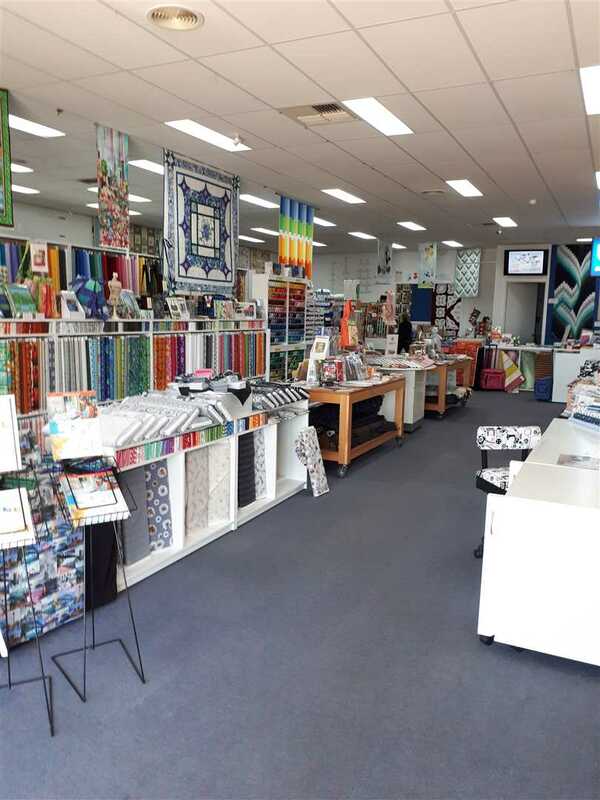 Shepparton Sewing Centre's fantastic purpose built facility boasts an impressive retail showroom floor to showcase the vast array of products available. 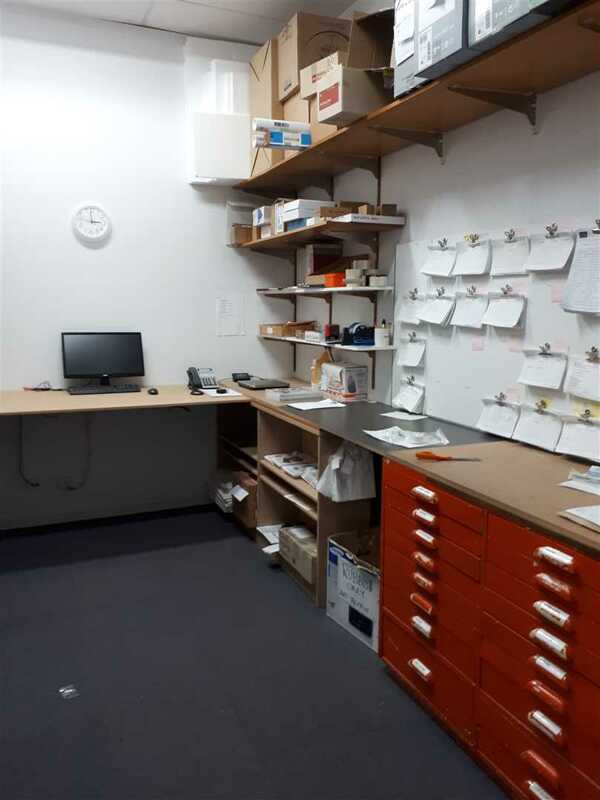 In addition, there is a dedicated classroom, administration office, workshop, warehouse and dispatch along with staff facilities including kitchen. There is on-site parking available along with ample street parking. 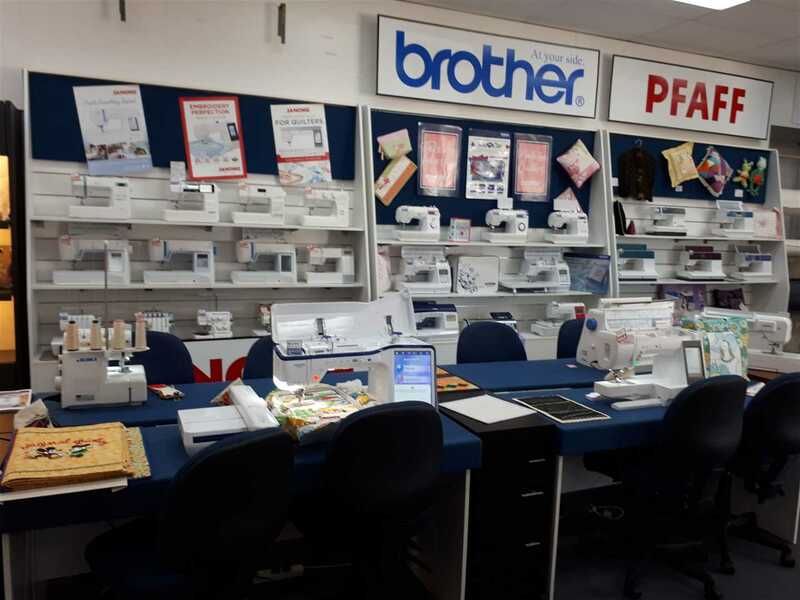 The business enjoys a successful association with four major sewing machine manufacturers - Bernina, Pfaff, Brother and Janome ensuring the best quality machines are available. There are over 60 sewing machines displayed on the showroom floor along with a comprehensive range of sewing furniture. 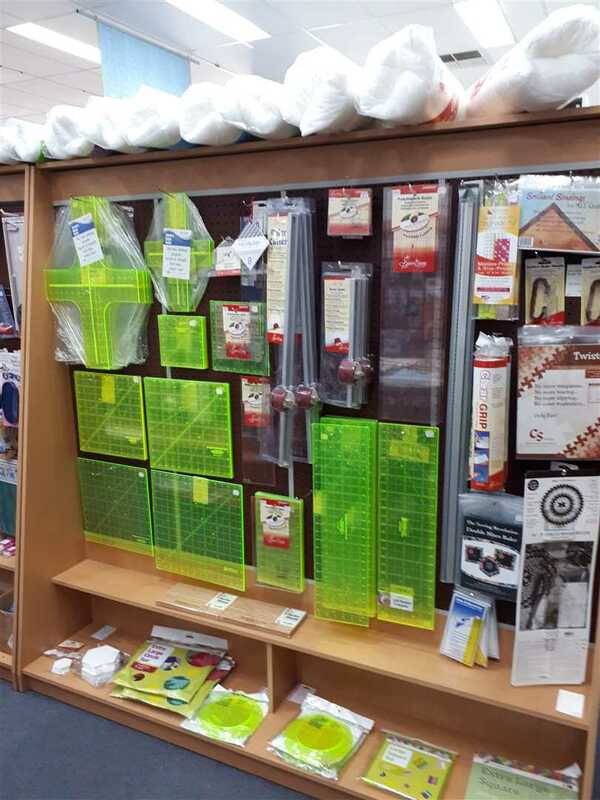 The business also stocks embroidery machines and software quilting machines plus a comprehensive range of related sewing and quilting products and haberdashery. 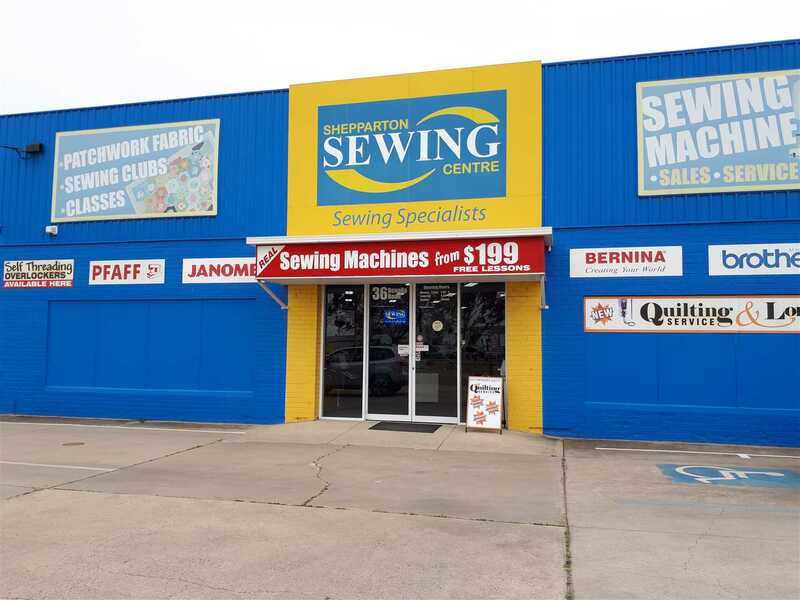 This multi-faceted business also offers a sewing machine maintenance and repairs service. There is a well-equipped workshop with a comprehensive software database of all work performed. The business employs a full time fully trained technician; available to service or repair any of the machines sold in store. 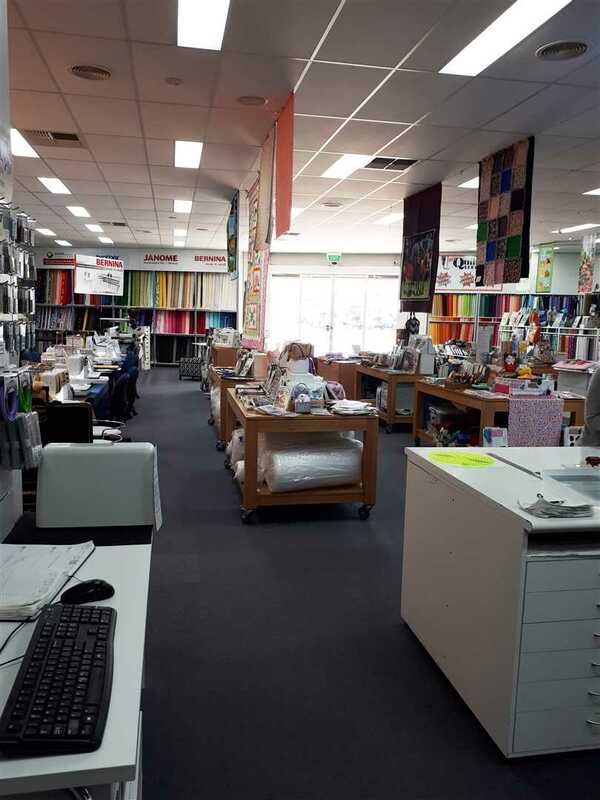 Shepparton Sewing Centre also offers machine quilting services. 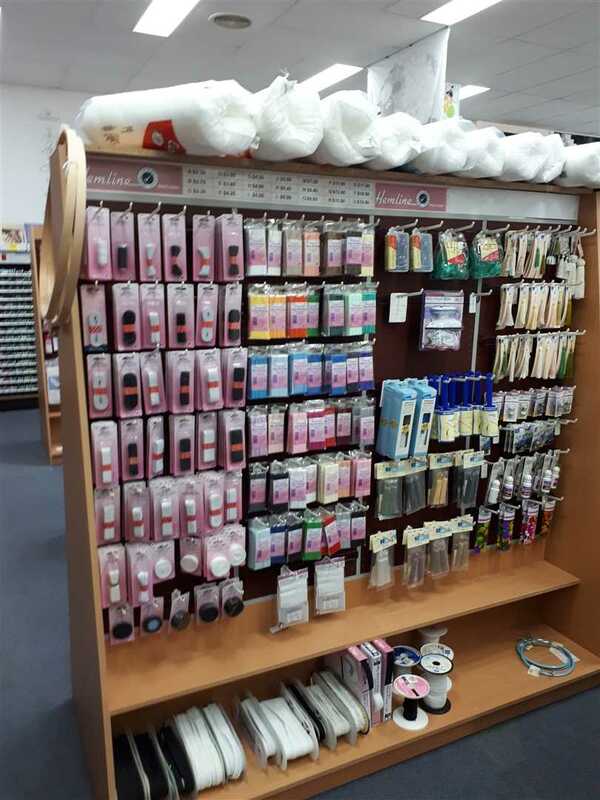 The business stocks the Bernina long arm quilting system along with quilting supplies and accessories, patchwork fabric and a great range of quilt backings. 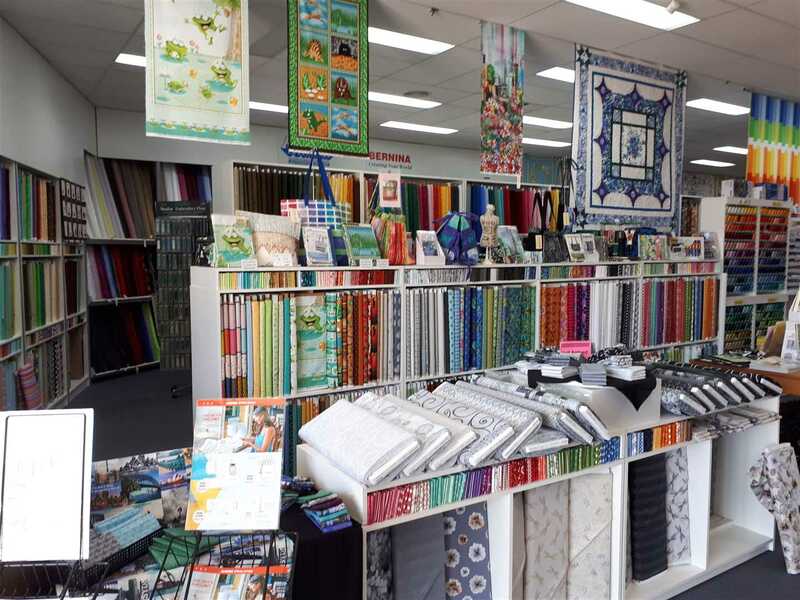 The business also offers an in-store quilting service using the Bernina Q24 Long Arm quilting machine - a cutting edge machine equipped with numerous innovative functions and programs; a popular point of difference for the business. There is also a quilt frame rental service option available. 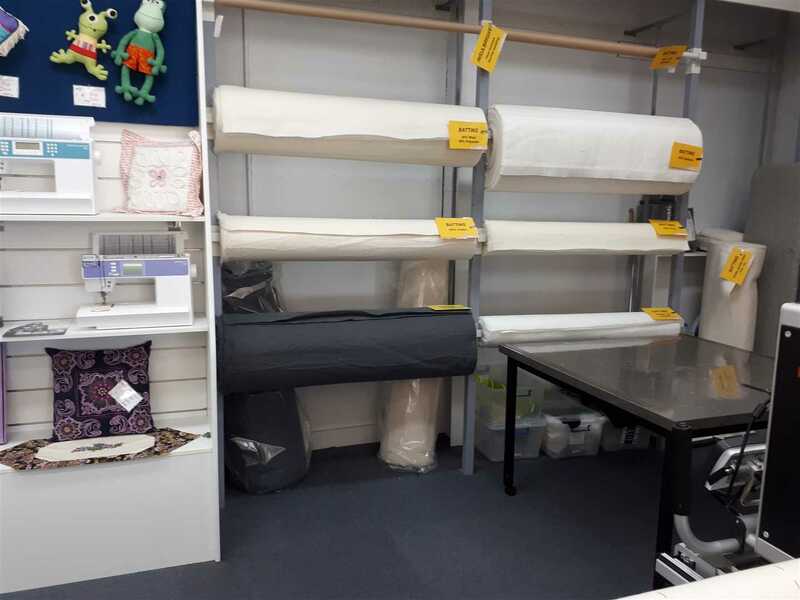 Shepparton Sewing Centre offers a number of classes for skill levels ranging from beginners and early sewers to classes for more advanced students. 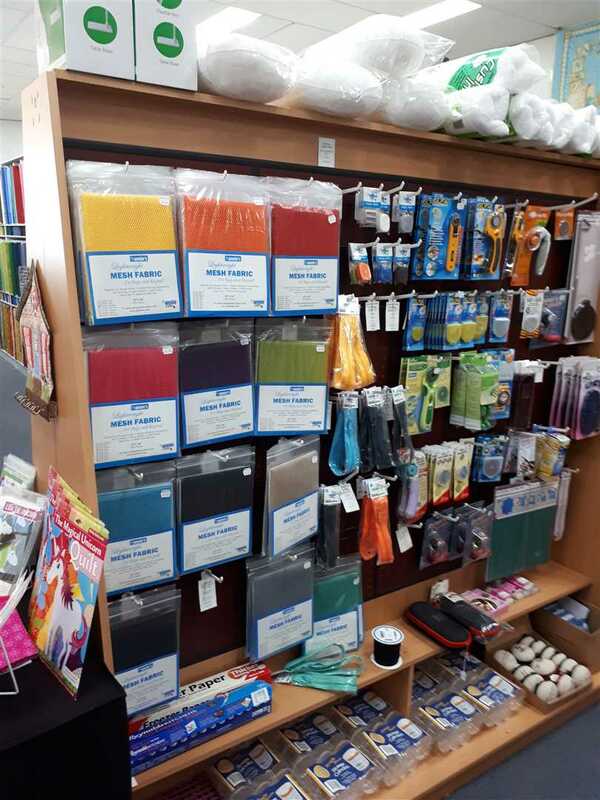 The business also runs three monthly clubs - a sewing club, machine embroidery club and patchwork club plus annual "Feature Teacher" workshop with key tutors in the industry. 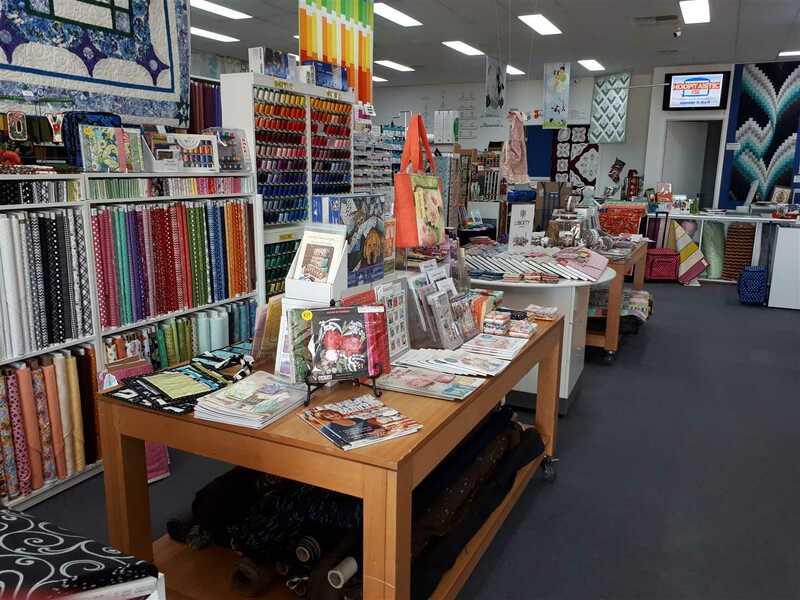 These classes and workshops are a great source of additional income to the business and provide great exposure for the business within the sewing and quilting community. The business enjoys a strong online presence with an impressive website featuring a comprehensive list of products and a simple to use check-out and payment system. The website is currently being updated with the latest technology to deliver device compatibility and further improvements. It is actively supported by social media with the use of Facebook. This is a fantastic opportunity to acquire a highly regarded business in a specialised industry with a stable client base. The business has demonstrated consistent revenue performance and a very strong net profit. 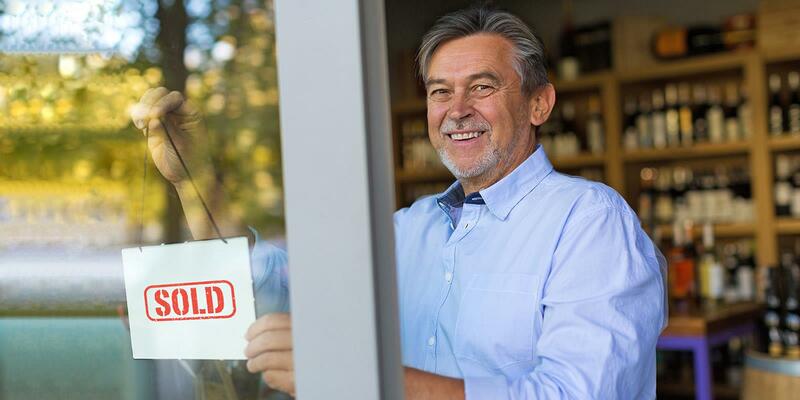 There is opportunity to further grow the business with the introduction of Sunday trading. 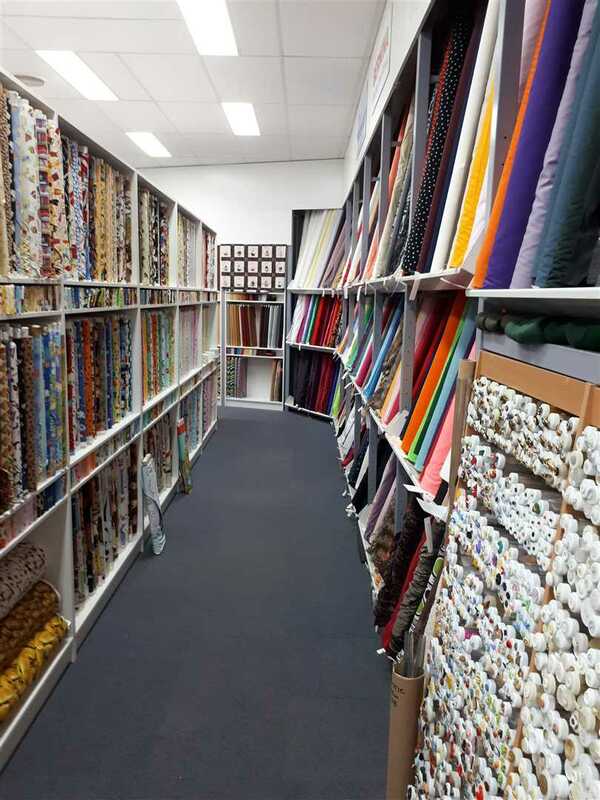 The business would be well suited to a single owner-operator or couple with a keen interest in sewing and quilting.